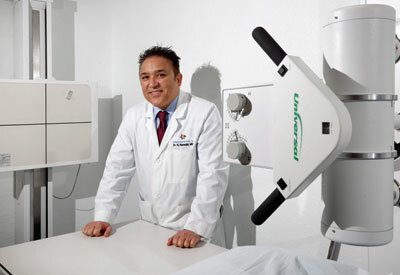 A simplified equipment financing process was all Dr. Naseh Nawabi was looking for when he wanted to purchase a new Medtek Universal digital X-ray machine for his practice in Coral Springs, Florida. Dr. Nawabi, who owns Walking Urgent Care, discovered Stearns Bank a little later than he would have liked. But since he started working with Stearns Bank, he knows where he’ll go for equipment financing help in the future. Dr. Nawabi described his frustration while working with his regular financial institution compared to what he discovered with Stearns Bank. “I went to my regular bank, which I’ve been with for 15 years, and they still wanted me to submit years of information. I wasn’t buying a house,” he said. “I was told I needed more cash flow even though I made $1.7 million in revenue last year. They didn’t understand how our business operates. Dr. Nawabi started using the Universal Systems machine right away, which benefited his patients with early and accurate diagnosis. 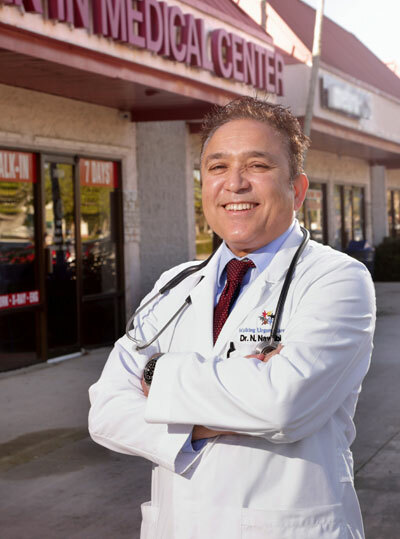 Dr. Nawabi is the third-ever owner of Walking Urgent Care, which employs nine people. He previously worked in a hospital setting in California and grew frustrated with the work environment. He wanted to open his own clinic and his research led him to Florida. Dr. Nawabi would have no problem referring others in his field to equipment financing with Stearns Bank. He cites the professionalism of Stearns Bank and fast response he received. “I’ll do all of my equipment financing with Stearns Bank in the future. I can’t describe how nice it was,” he said.